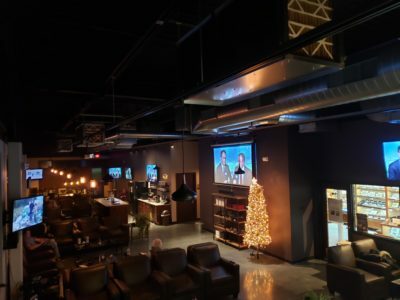 Our spacious, 3,200 sqft West Des Moines cigar lounge offers leather club chairs, as well as high tops and a pool table. 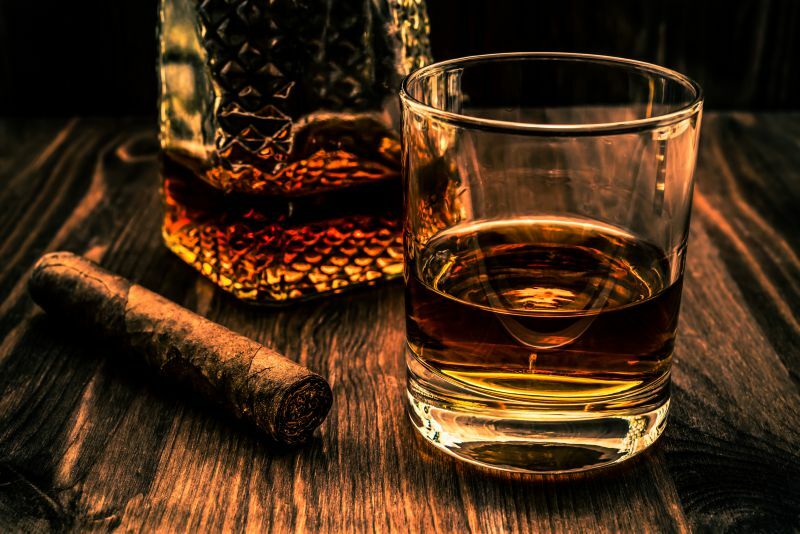 We offer more than 425 cigar options, and you’re welcome to bring your own beer, wine or liquor. *24hr Access coming Q1 2019. “Very spacious place with lots of comfortable chairs to sit in. 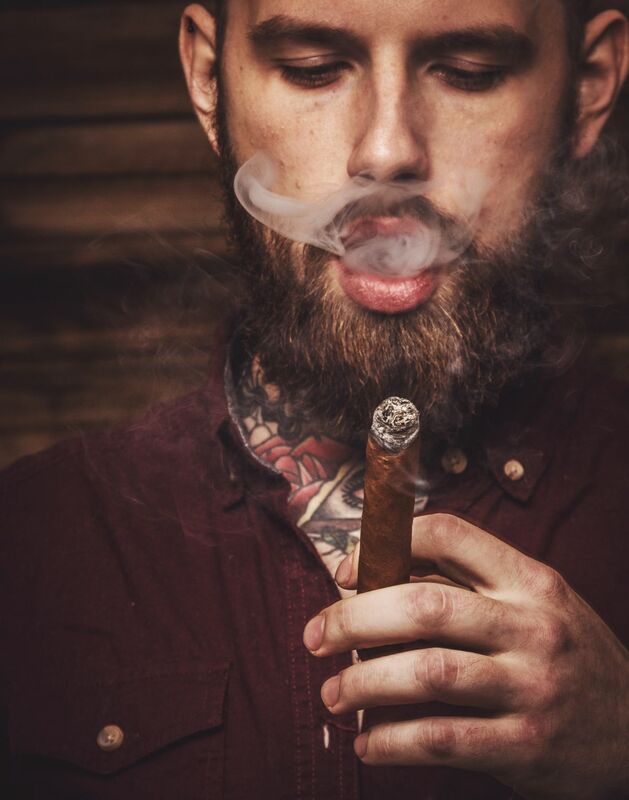 There are about five big screen tv to watch games on and a humidor full of prime cigars that would be very hard to beat along with a very pleasant and knowledgeable staff. “I went in to buy gifts for the holidays and was impressed with the knowledge & willingness in helping me choose the perfect gifts! Explorer Christopher Columbus is generally credited with the introduction of tobacco to Europe. Three of Columbus’s crewmen during his 1492 journey, Rodrigo de Jerez, Hector Fuentes and Luis de Torres, are said to have encountered tobacco for the first time on the island of Hispaniola, in what is present day Haiti and the Dominican Republic, when natives presented them with dry leaves that spread a peculiar fragrance. 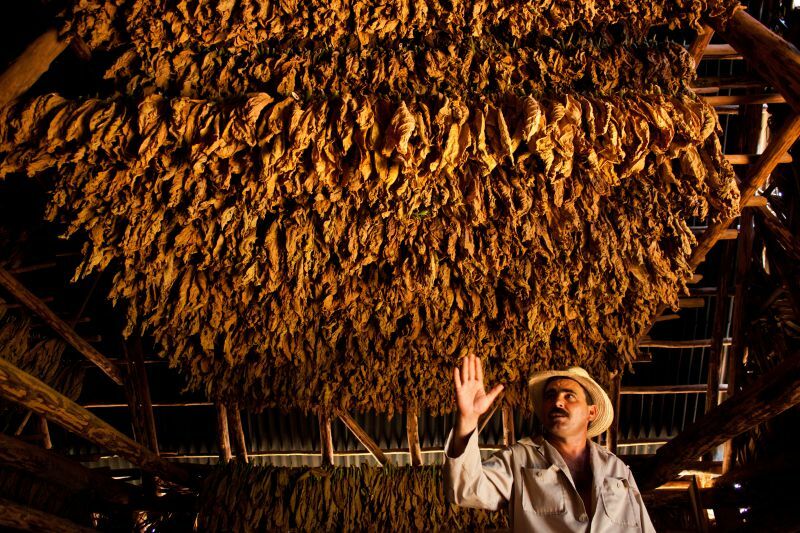 Tobacco was widely diffused among all of the islands of the Caribbean and was therefore also encountered in Cuba where Columbus and his men had settled. His sailors reported that the Taínos on the island of Cuba smoked a primitive form of cigar, with twisted, dried tobacco leaves rolled in other leaves such as palm or plantain. In time, Spanish and other European sailors adopted the practice of smoking rolls of leaves, as did the Conquistadors, and smoking primitive cigars spread to Spain and Portugal and eventually France, most probably through Jean Nicot, the French ambassador to Portugal, who gave his name to nicotine. Later, tobacco use spread to Italy and, after Sir Walter Raleigh’s voyages to the Americas, to Britain. Smoking became familiar throughout Europe—in pipes in Britain—by the mid-16th century. 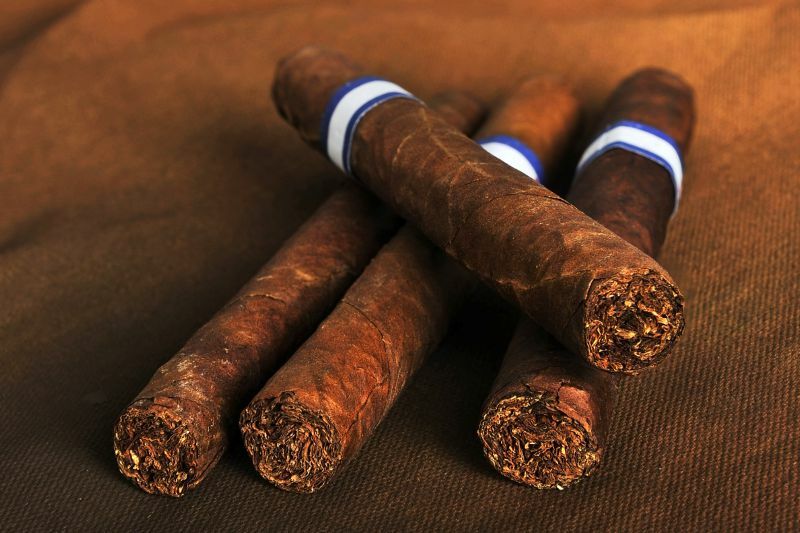 In Seven Years’ War it is believed Israel Putnam brought back a cache of Havana cigars, making cigar smoking popular in the US after the American Revolution. He also brought Cuban tobacco seeds which he planted in the Hartford area of New England. This reportedly resulted in the development of the renowned Connecticut Wrapper. The Leaf Brothers Lounge is the perfect place to host your event or meeting. Our lounge is exactly as a cigar lounge should be, dimly lit, with comfortable leather chairs, high ceilings and exceptional smoke filtration. We have eight televisions and a 110″ big screen for all of your sports viewing. When there are not games on your will often just find low-key jazz or standards playing in the background. We also have a pool table, a poker table, a chess table and a cribbage board to keep you entertained while you are here. Copyright 2019. Leaf Brothers Cigars LLC All rights reserved.